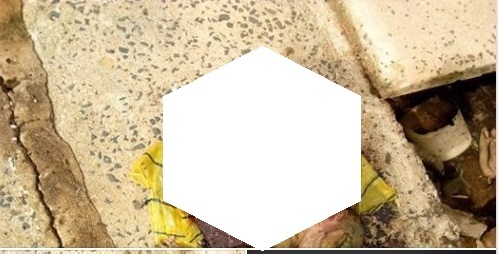 There was confusion few days at the police barracks in Jimeta area in Yola, Adamawa state capital after a new born baby was found dead in a pit toilet. 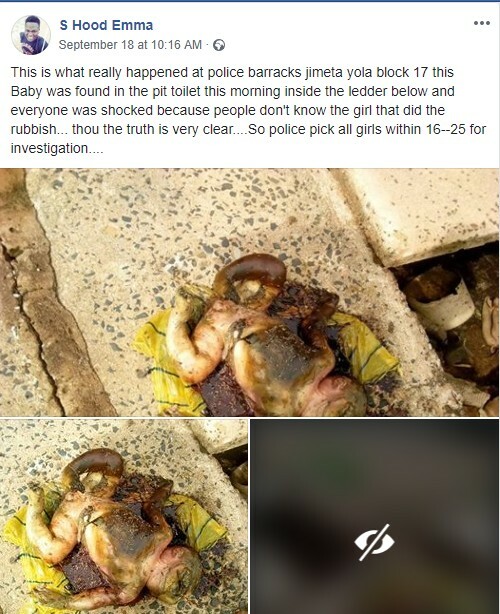 The baby was found days after being dropped judging from decomposition of the corpse which shocked the officers at the barracks because they couldn't identify the person responsible for that. In order to apprehend the culprit, the police decided to arrest all girls between the ages of 16-25 for investigation, according to an online report.